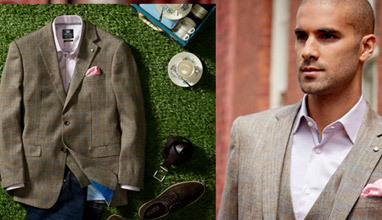 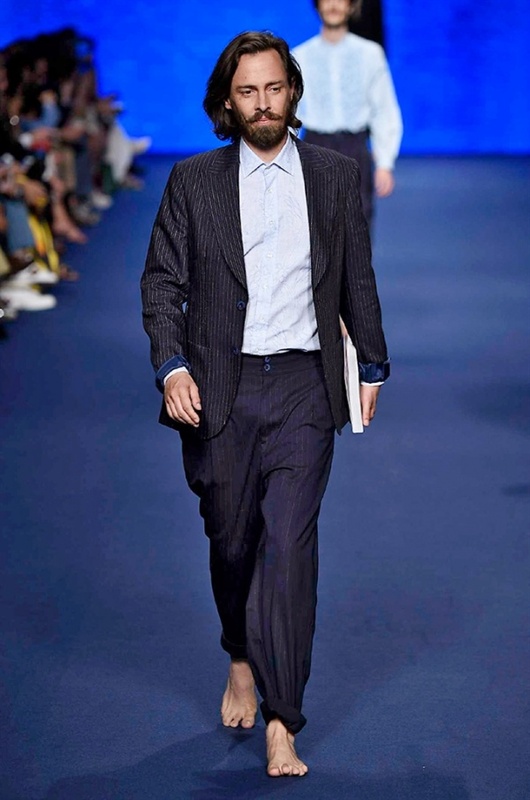 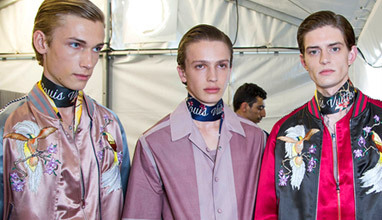 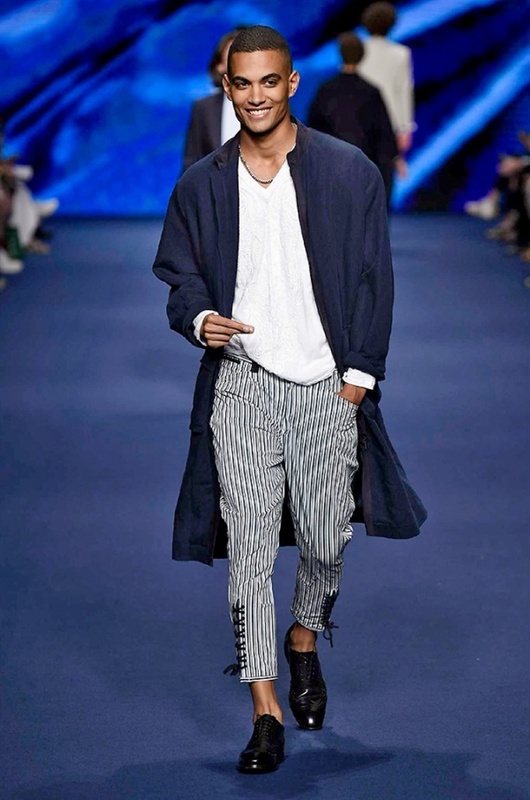 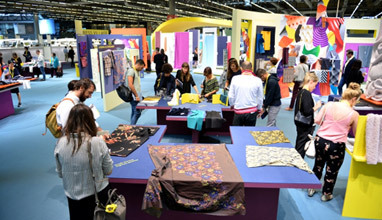 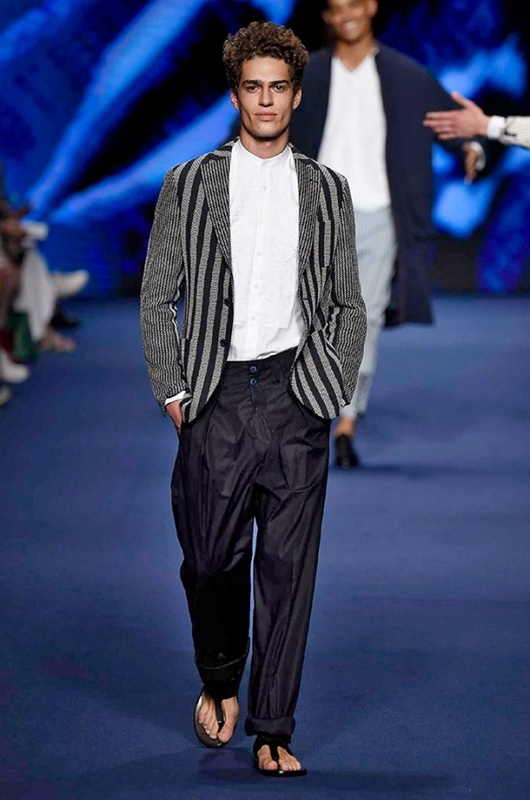 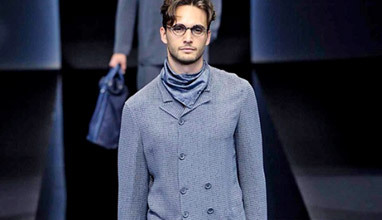 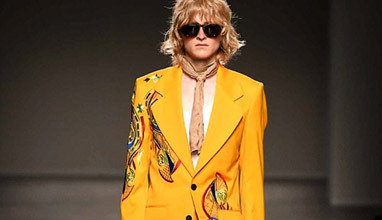 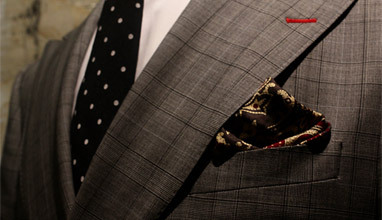 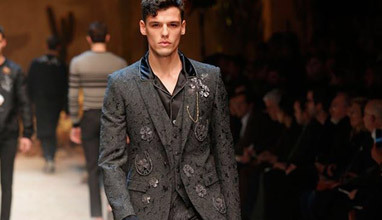 Milano Moda Uomo / Milan Men's Fashion Week is currently running in Milan, Italy, from June 17-21, 2016. 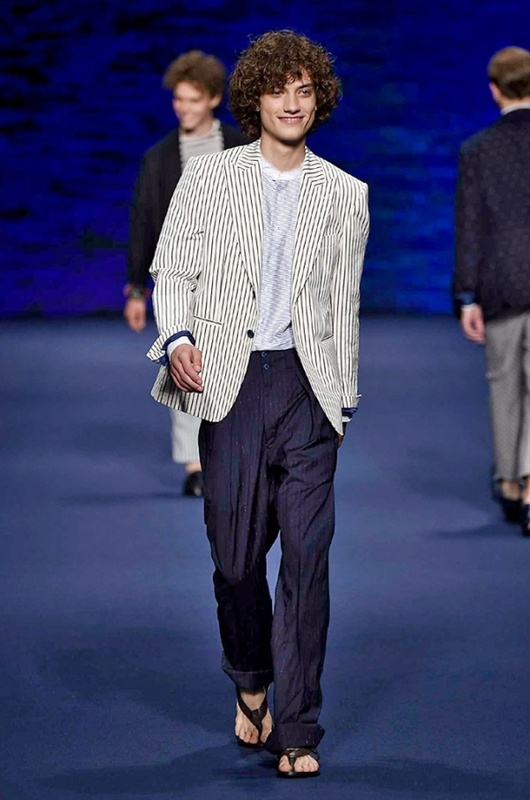 During the event, fashion houses presents their 2017 Spring-Summer men's collections. 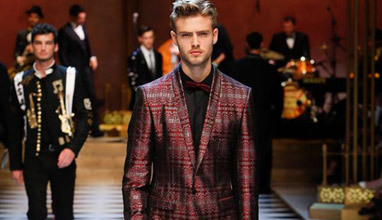 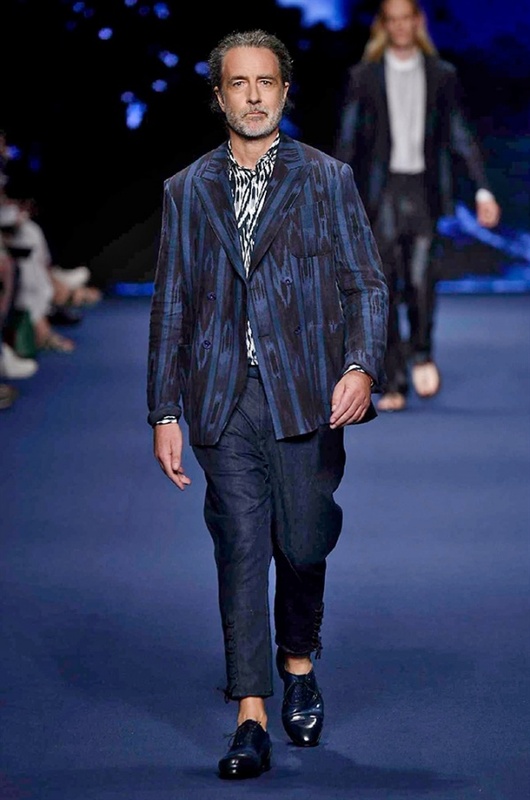 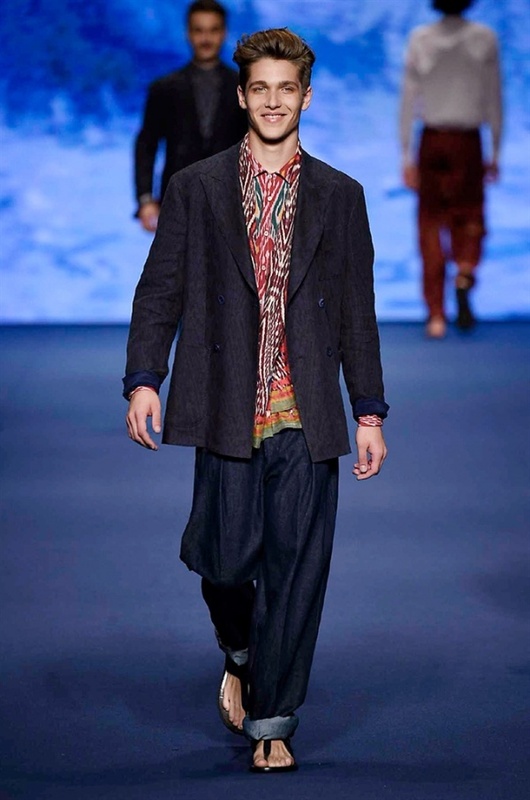 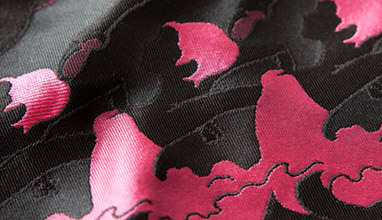 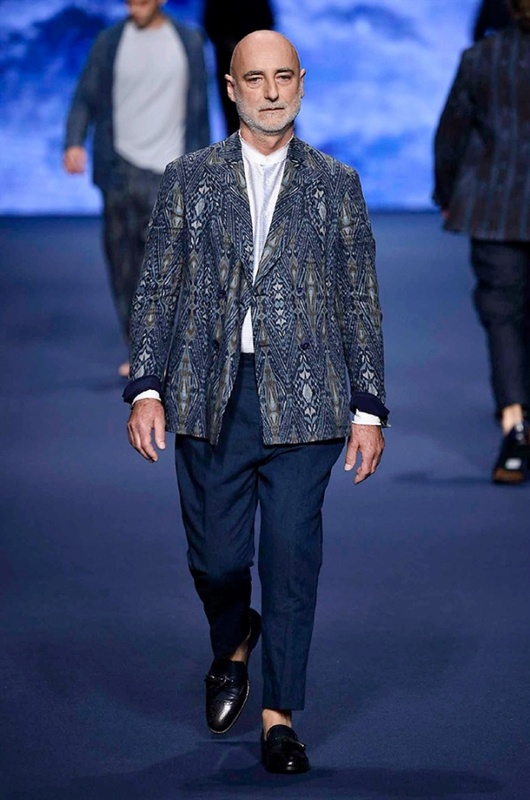 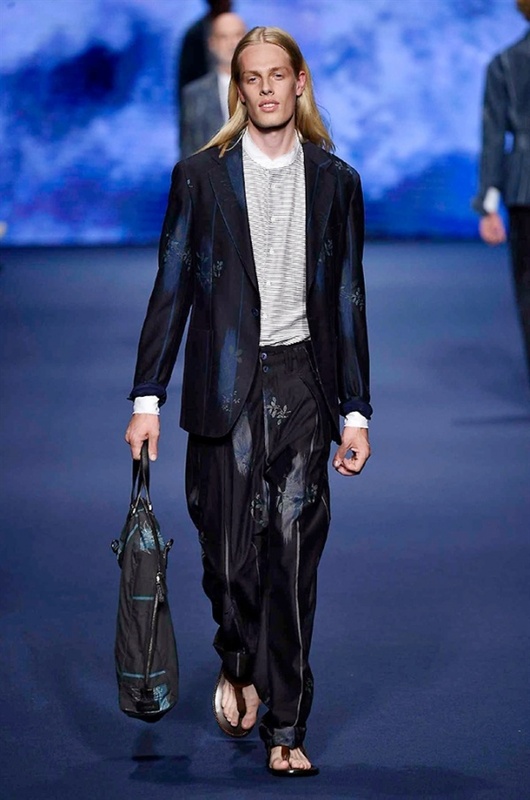 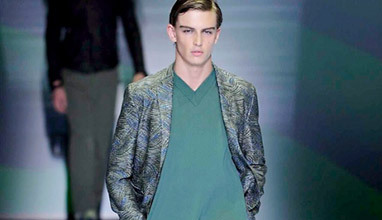 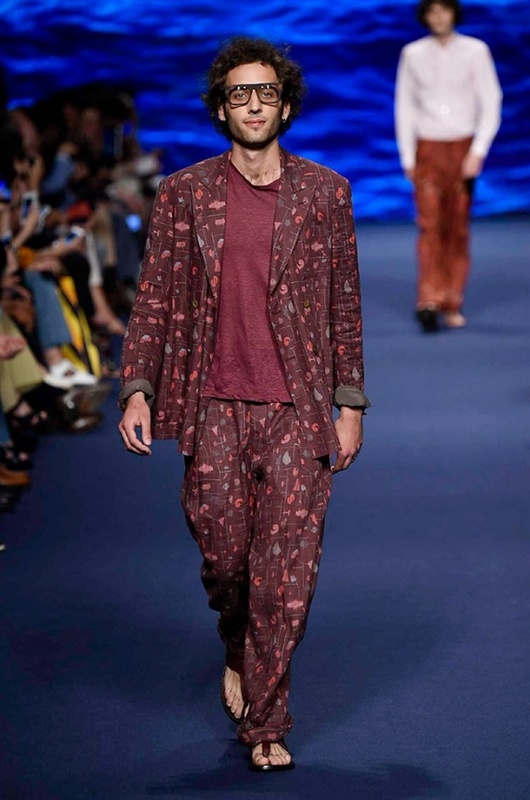 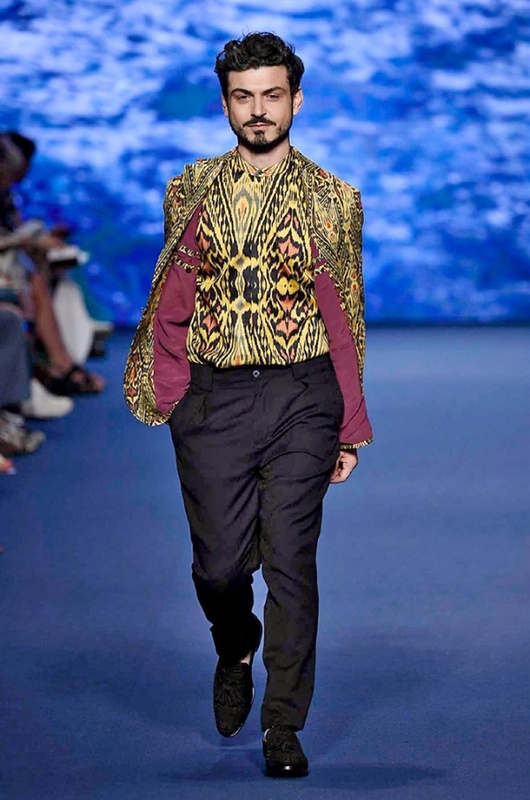 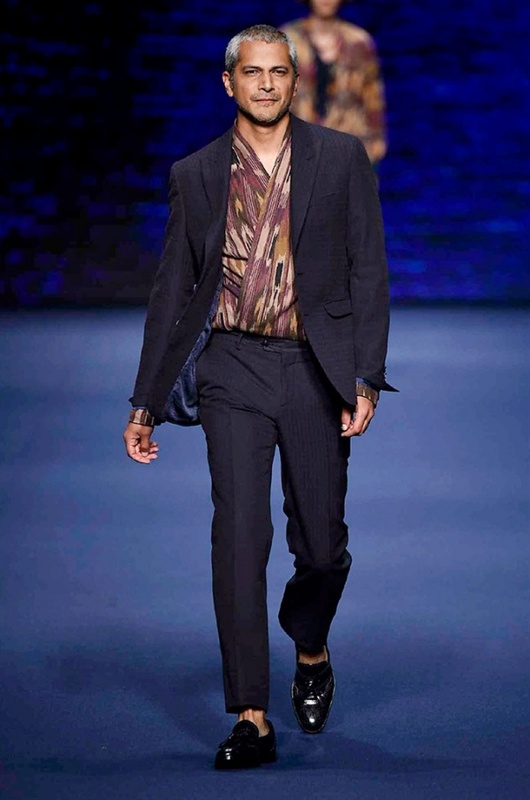 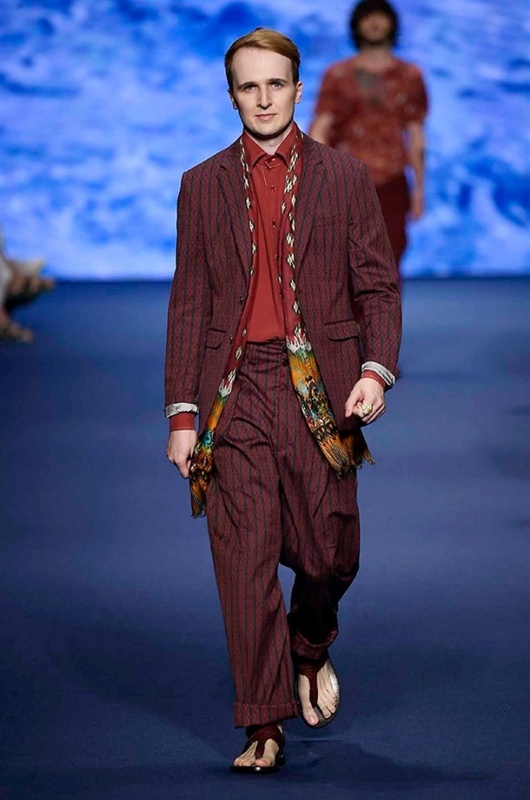 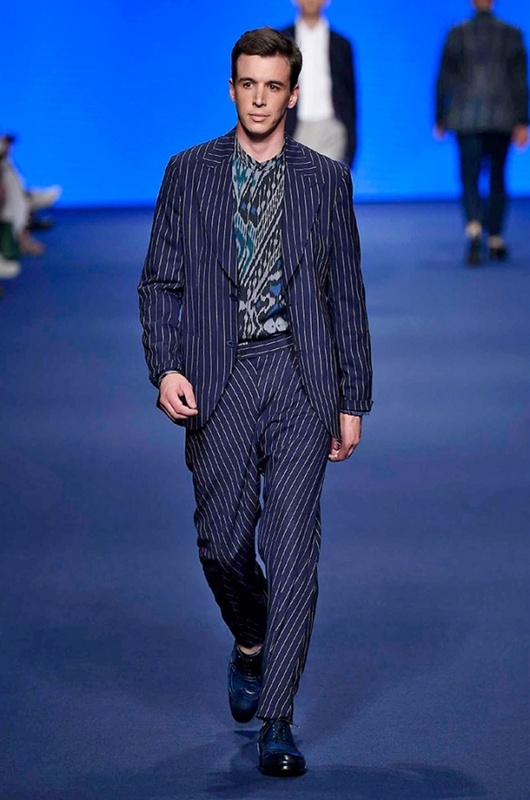 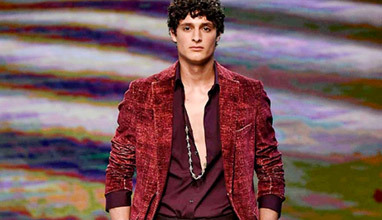 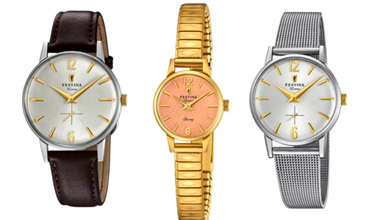 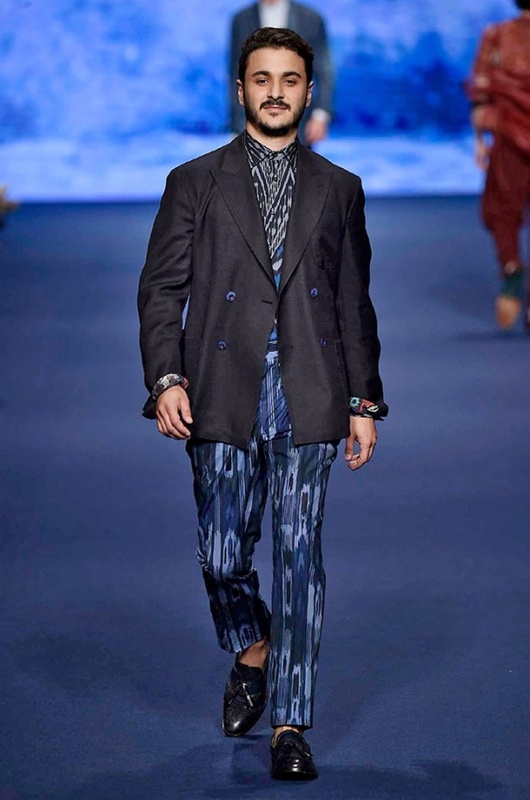 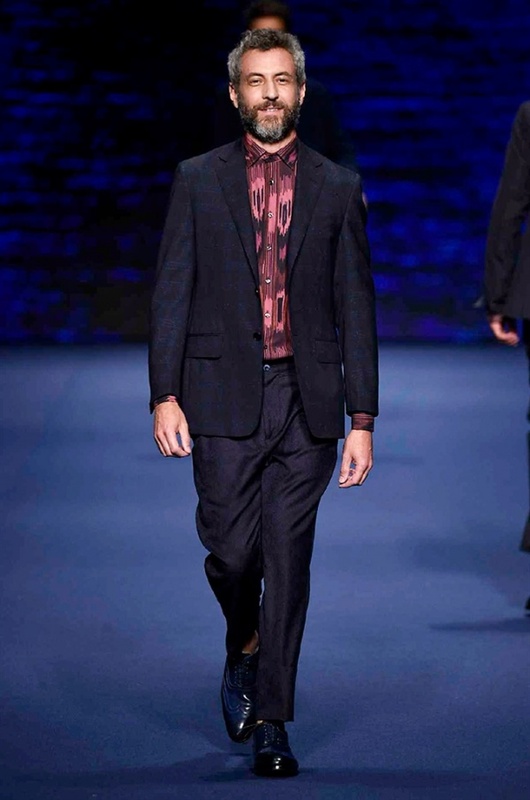 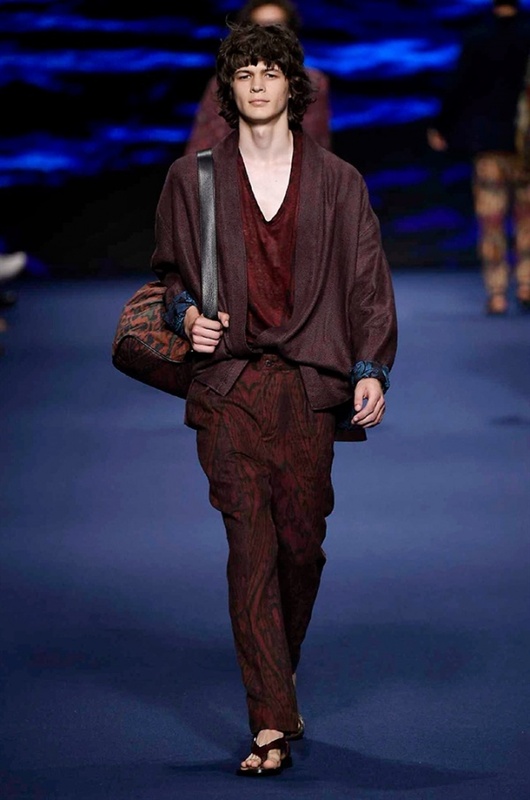 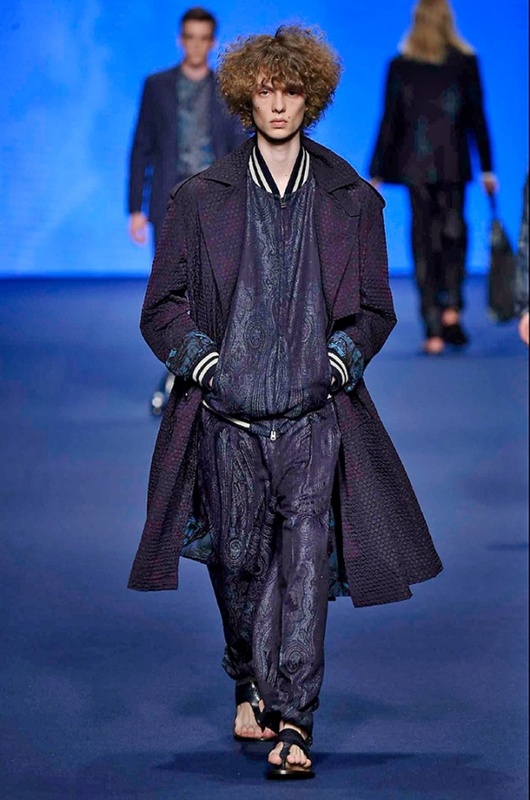 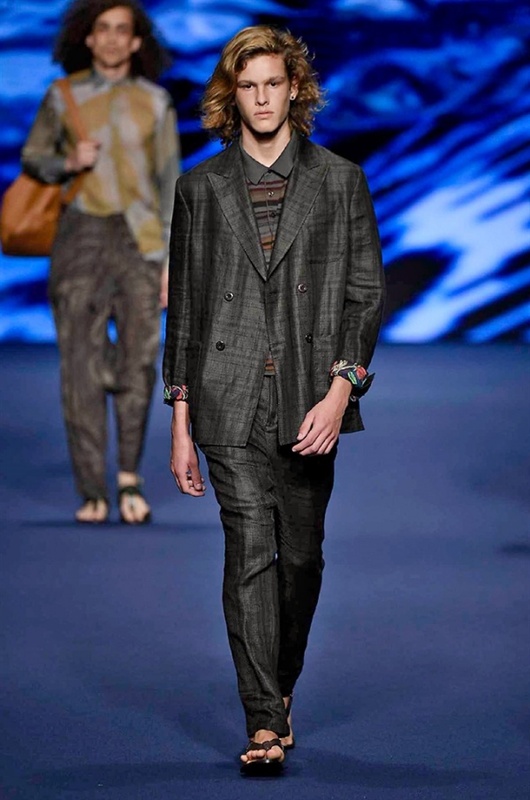 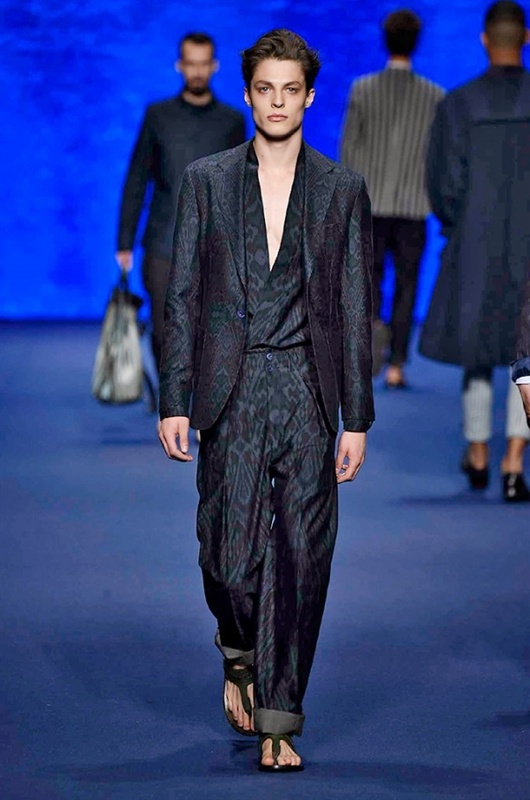 Etro was one of the fashion houses, which catwalk show was introduced yesterday. 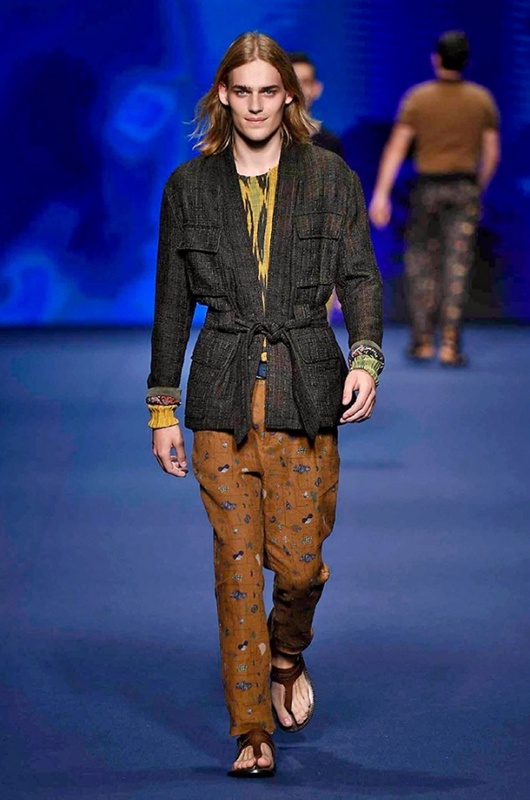 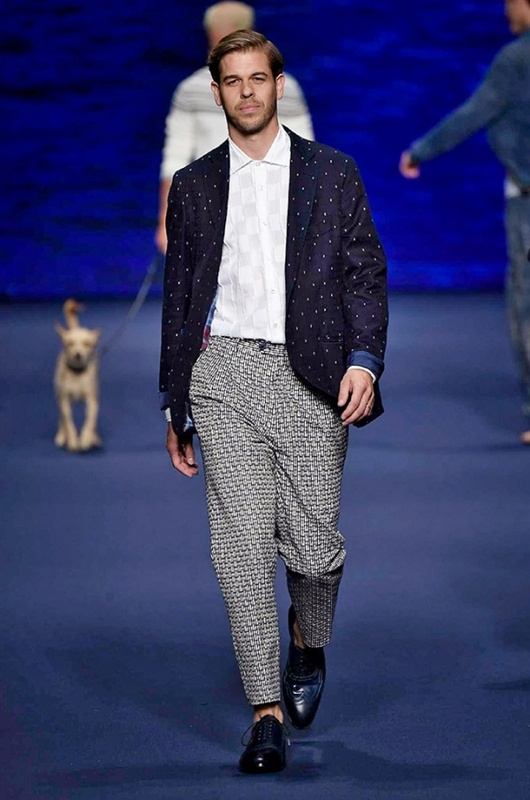 Members and frineds of Etro family walked alongside professional models. 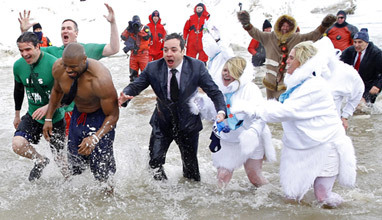 'It's a gathering of friends. 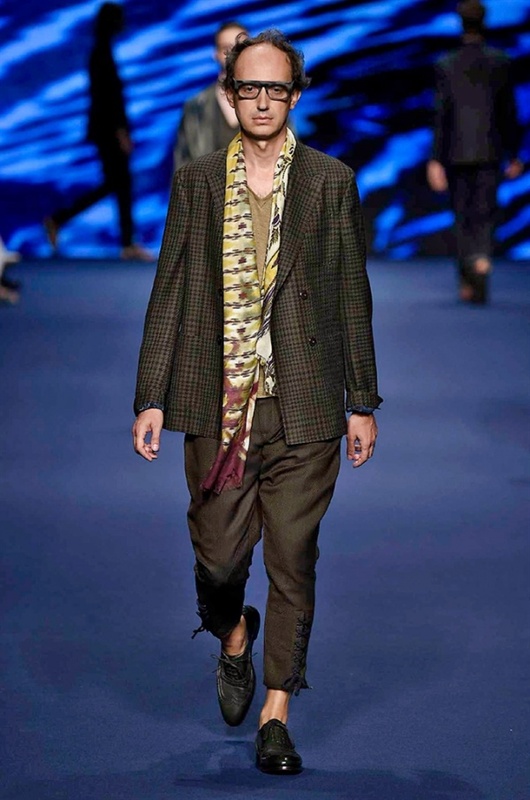 We wanted to show them with their imperfections, and we wanted them to feel good in what they were wearing', said Kean Etro backstage.